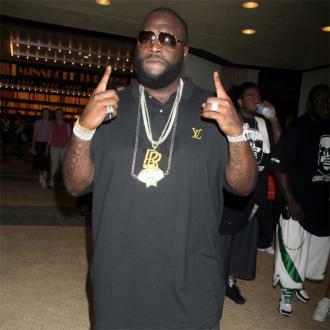 Whoever emptied their weapon - allegedly an AK47 - in the direction of Rick Ross' Rolls Royce on Monday (January 28, 2013) was not fully trained in how to use his or her firearm. In fact, we're pretty sure they'd never, ever, picked one up before. In their search for the criminal, investigators should make it mandatory that all potential suspects take a test in which they shoot at a cardboard cut-out of the Miami rapper. The attempted murderer is the one that misses completely. 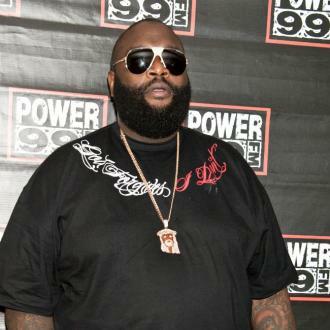 Ross was returning home from birthday celebrations when a car travelling in the opposite direction opened its window and shot in the direction of the rapper. Fred Grimm of the Miami Herald - a journalist who lives two blocks from where the incident took place - said he heard ten gunshots. "An outbreak of gangsta rap warfare in the old hood," he wrote. The problem is, not only did the ten shots miss the fairly sizeable Rick Ross (or his girlfriend), they missed the entire Rolls Royce. And Rolls Royce's are massive. The sheer incompetence of the gunman left Rick Ross' rival 50 Cent concluding that the whole thing must have been a set up. "Hahaha fat boy hit the building? Lol it looks staged to me. No hole's in da car," he said on Twitter, before adding, "Hahaha that boy was spooked. I ride like OBAMA level 6 bulit proof bomb proof, you already know. [sic]"
Despite 50 Cent's doubts, police say they are treating the shooting as an "an active and ongoing criminal investigation." 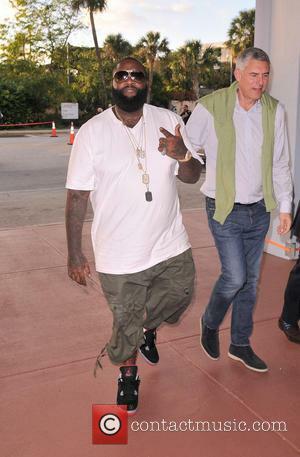 Experts have advised Ross to step up his security in the coming days.